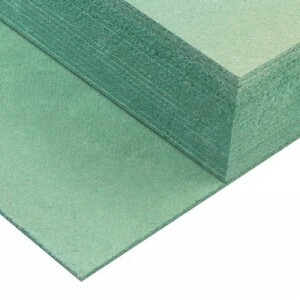 UniBase Silver is 100% recyclable PE foam underlay. Its gives your floor covering protection from excess wear and recommended to use for sound reduction and removing unevenness in sub floor. Uni base Silver is offers longer lasting floors, it gives your floors covering the perfect level of support to protect it from excess wear and high impact damage. The ultra-lightweight polyethylene foam makes the underlayer easy to lift, cut and fit. UniBase Silver is dust free so its cleaner and easier for installations and gives you less time to clear up afterwards. The Silver underlayer has a metallised silver vapour barrier which protects your floor covering and prevents moisture from raising up from the subfloor keeping your room dry.